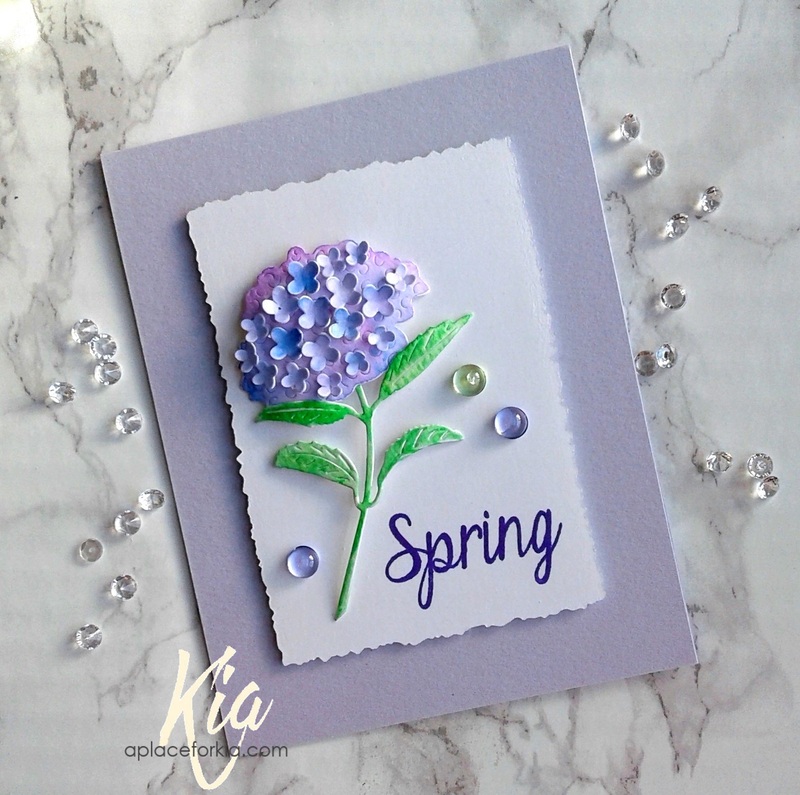 Wow..Stunning and Gorgeous die cut hydrangea and CAS design, Kia. TFS your beauty and ALL your links. I will be checking them all out! Hugs.